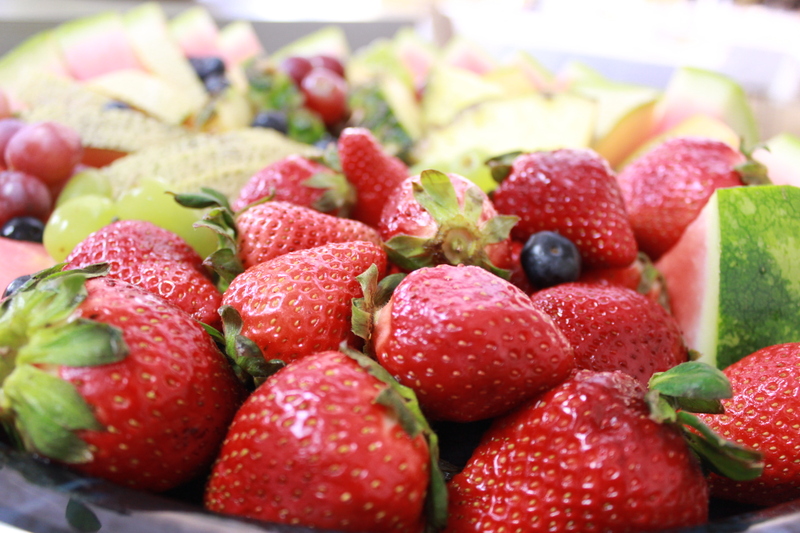 Experience the fresh healthy offerings at the cafe. 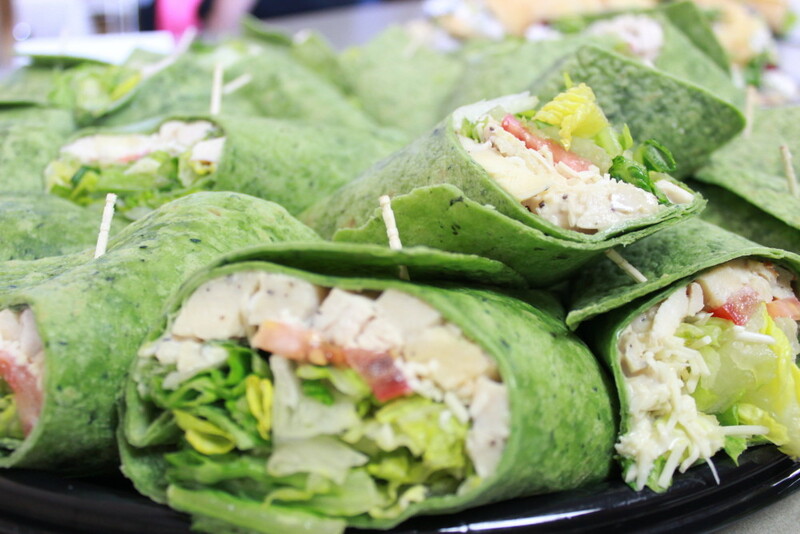 Let Tamarac cater your next event or meeting. 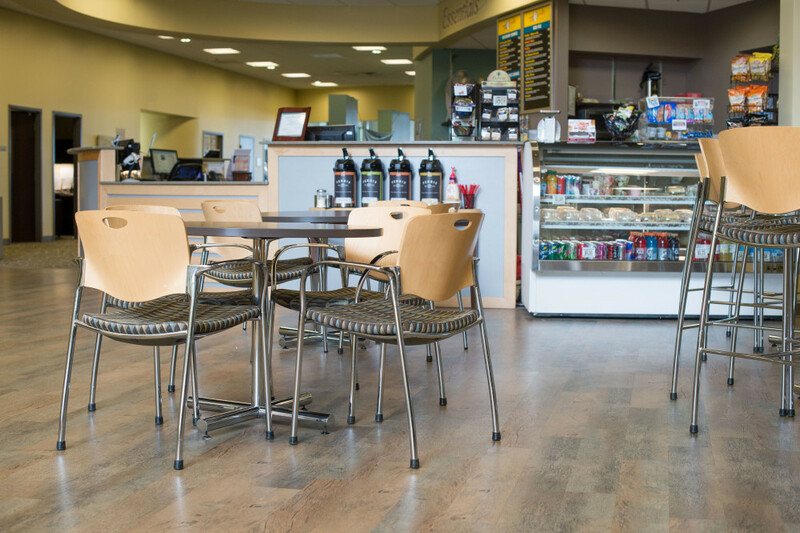 Stop in to the Cafe after a workout, treatment or just because you are in the area.